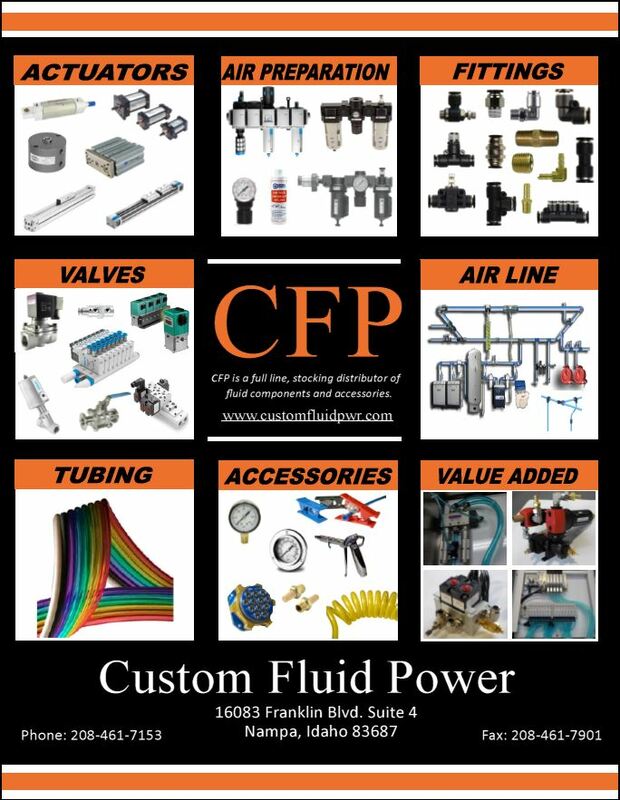 Custom Fluid Power offers a wide range of valves that will cover numerous industrial applications. 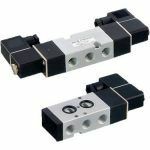 We offer control and performance of fluid power through Flow Control, Modular, Manual and Mechanical Air Valves. 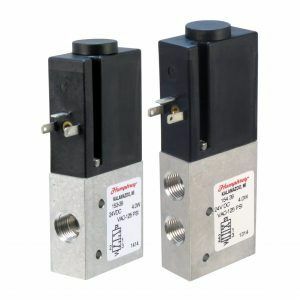 We are your source for reliable Pneumatic Valves that will fit all of your needs.